Congratulations to Jennifer and Josh on their first year of parenthood! 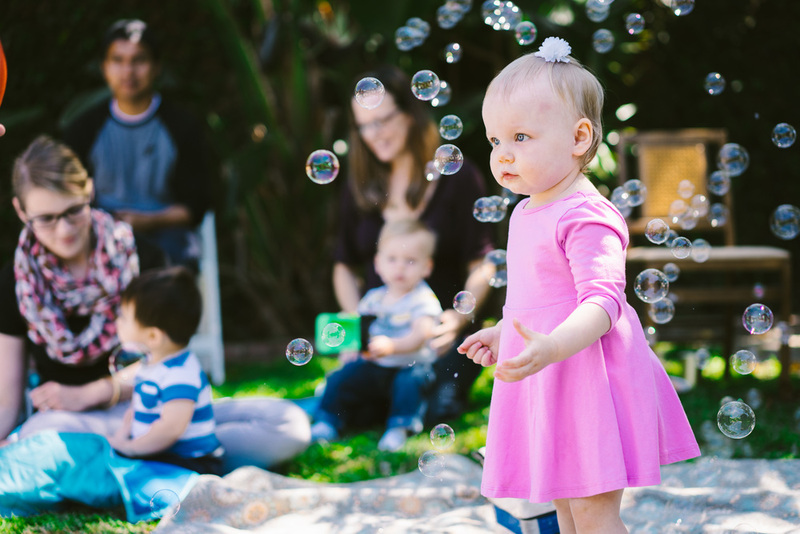 Their firstborn, Lewis turns one this April and they had an amazing birthday (and farewell) party at their home in Fountain Valley. Not only was I able to enjoy time with my nephew and all his friends and family who love him, but I was invited by Jen and Josh to capture their memories in photos. Between stuffing my face with delicious tacos and playing with all the adorable kiddos, here is a small sampling of the pictures I took. The Birthday Boy and his SMASH CAKE! Amazing party, Jennifer and Josh! Looking forward to all the exciting family adventures ahead! 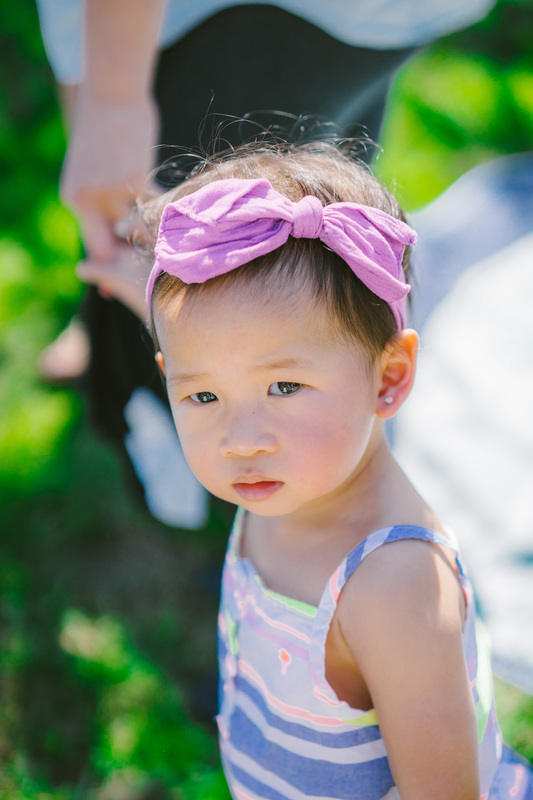 Alameda Event Photography: Naima's 1st Birthday Party! First birthdays are so precious! Congratulations to momma Paula and daddy Bing on celebrating their beautiful daughter, as well as surviving the first of many years of parenthood. 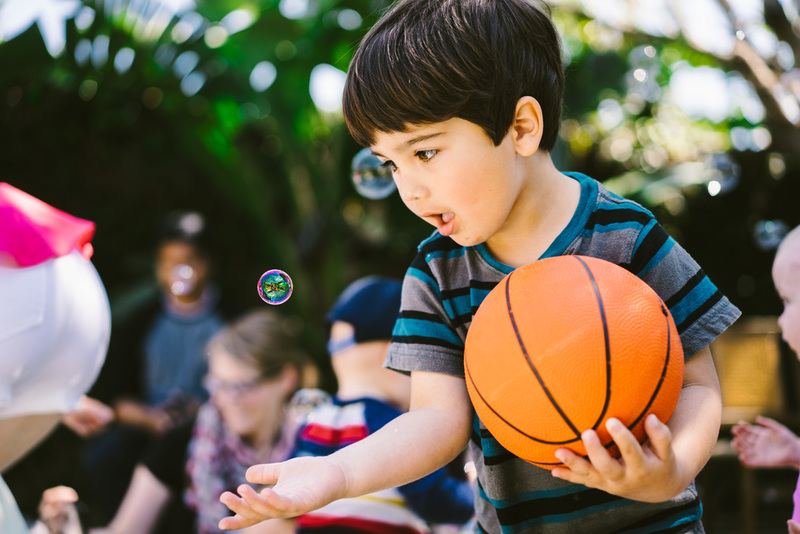 I was invited to capture memories from their amazing party at Twirl, a children's art studio in Alameda.